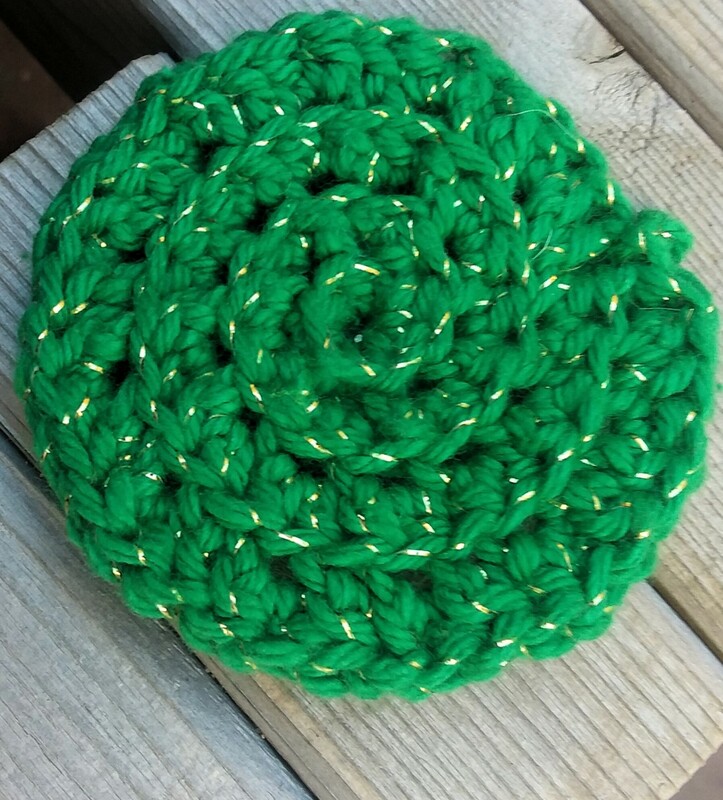 Two fast and easy crochet patterns for making face scrubbies! 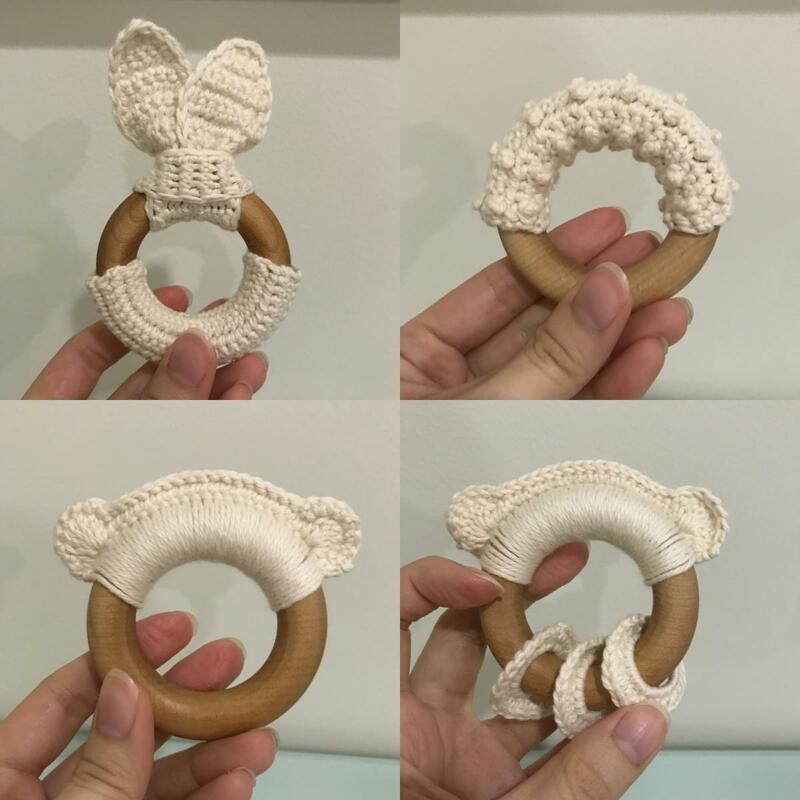 Perfect for your bathroom or gifts. 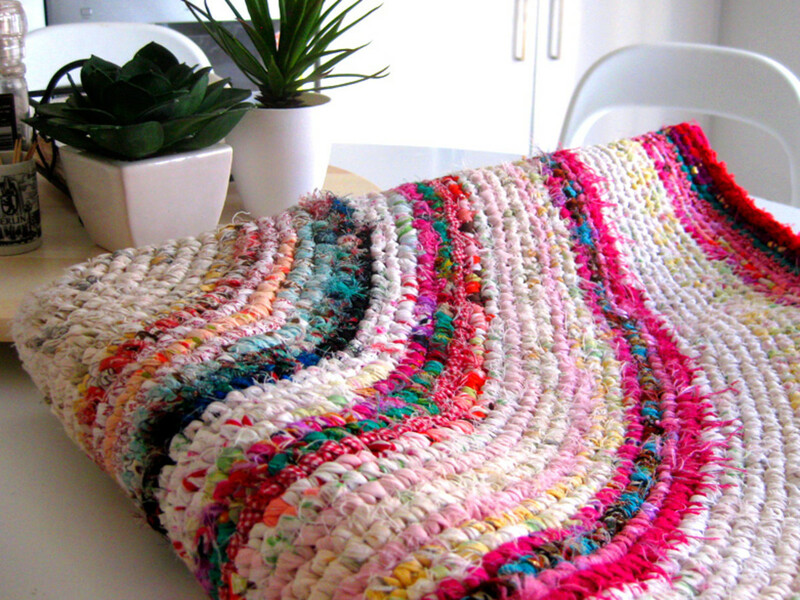 Do you love to crochet or knit? 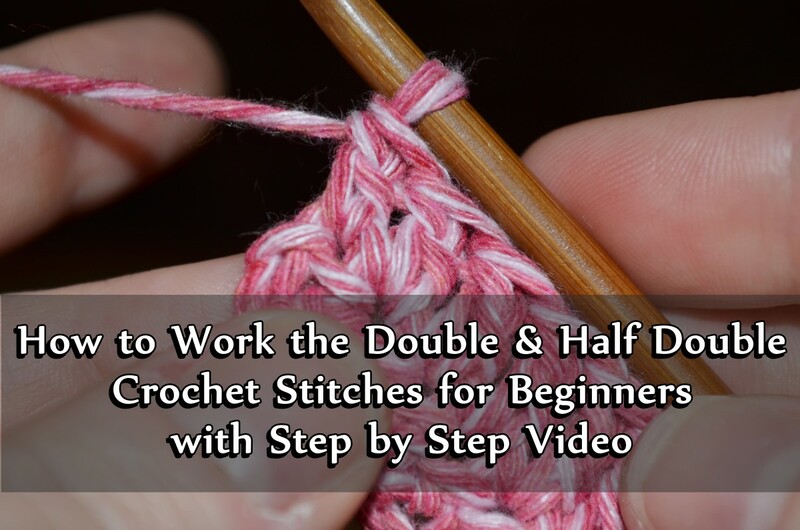 If so, then this easy project is for you. 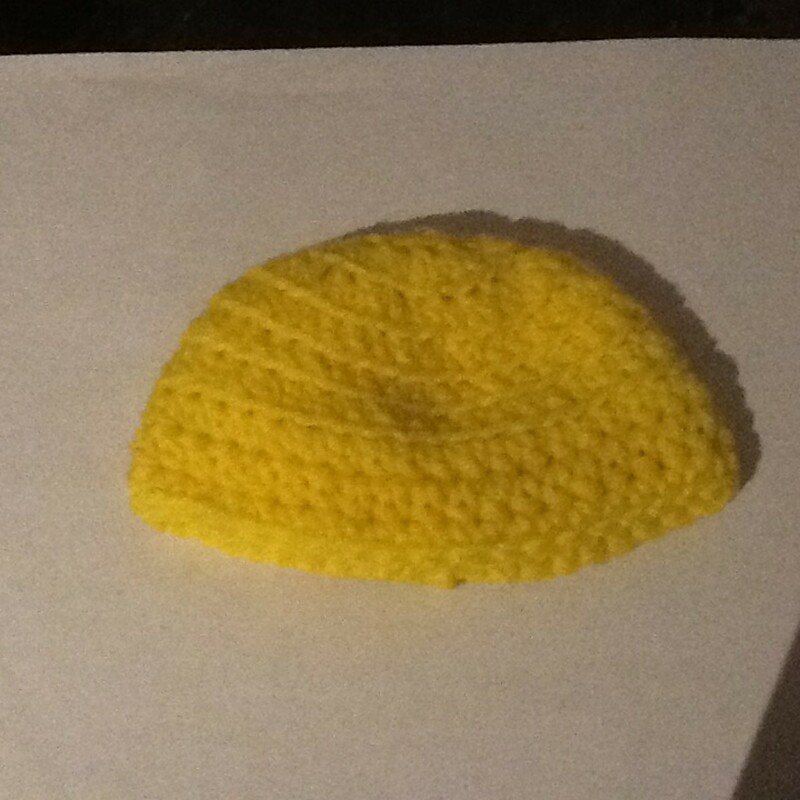 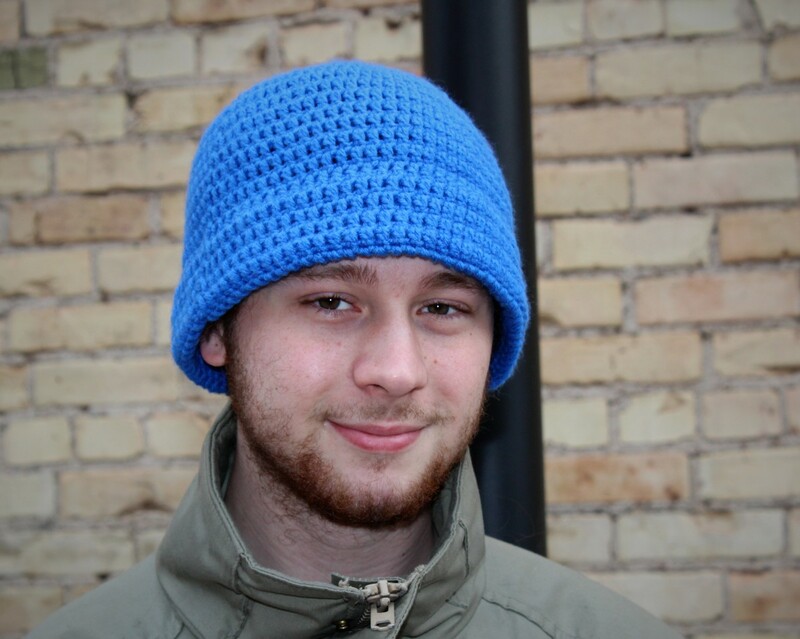 I crocheted this preemie hat but you can also knit it. 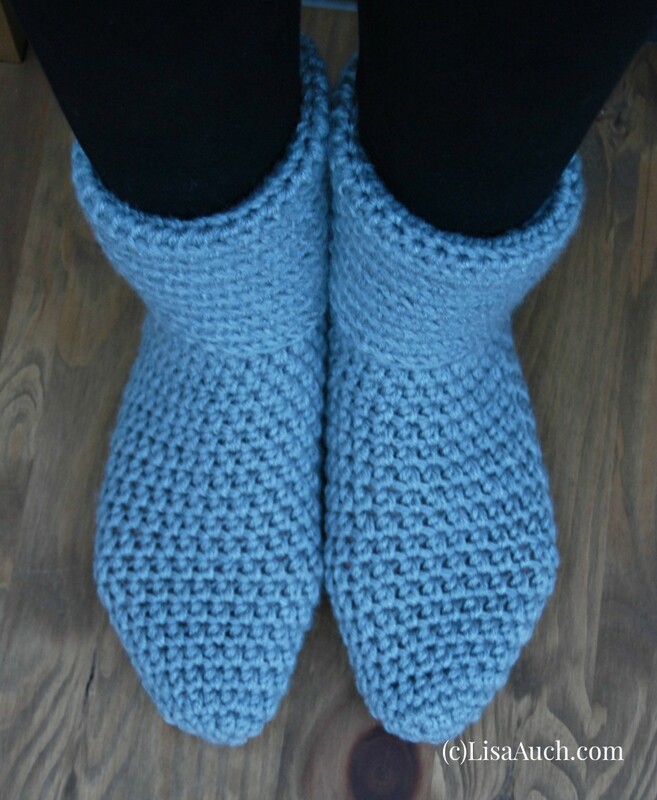 The great thing about this project is that you can decide on how many rows you want. 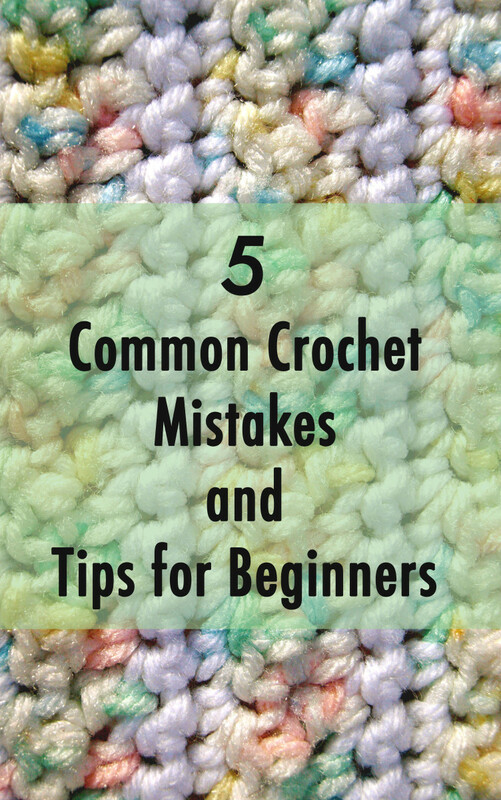 In this article we'll go over the most common crochet mistakes made by beginners. 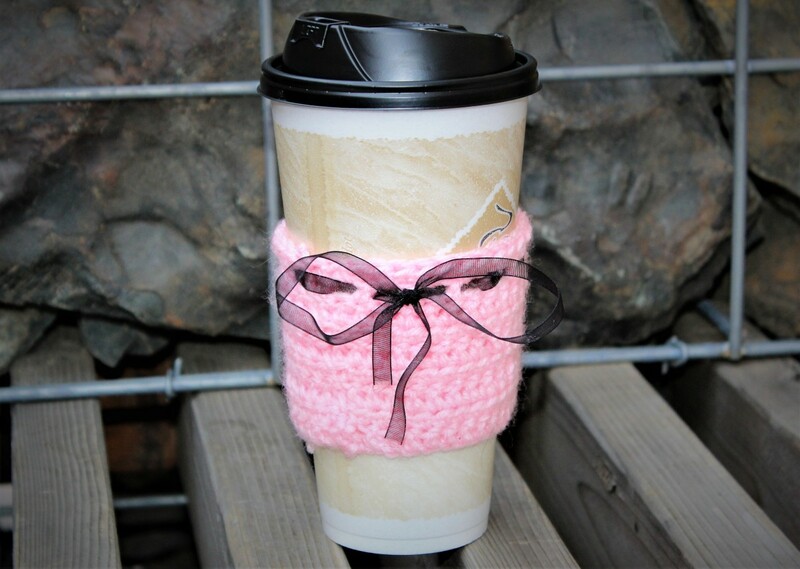 This pastel goth crocheted coffee cozy is extremely simple and super cute. 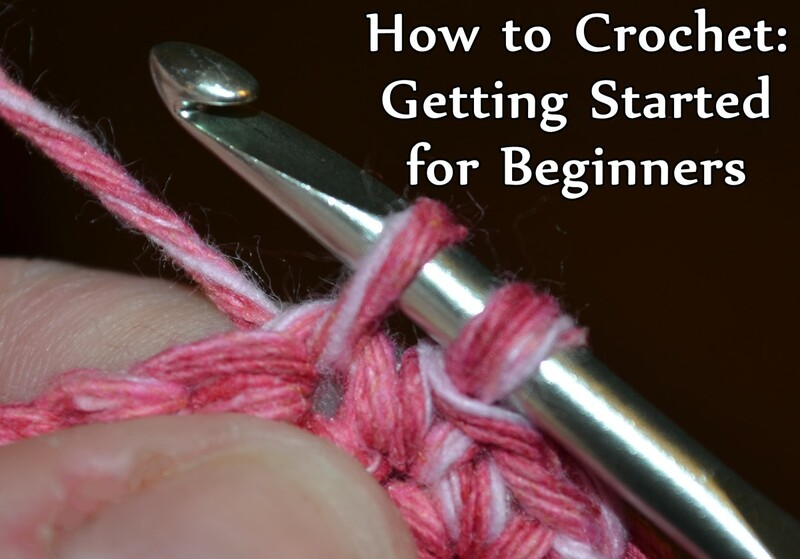 Simple crochet pattern for a comfortable everyday crochet bra. 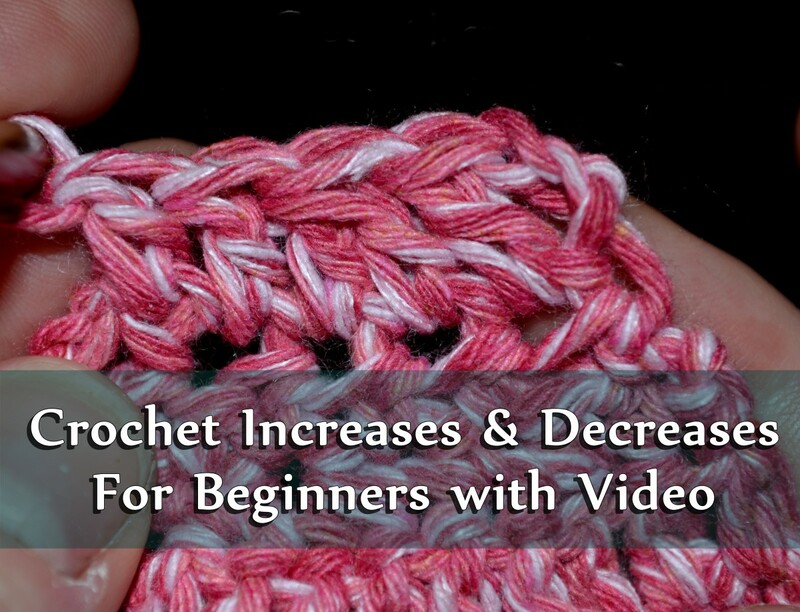 Tight stitches along the bottom act as an underwire providing support without being uncomfortable. 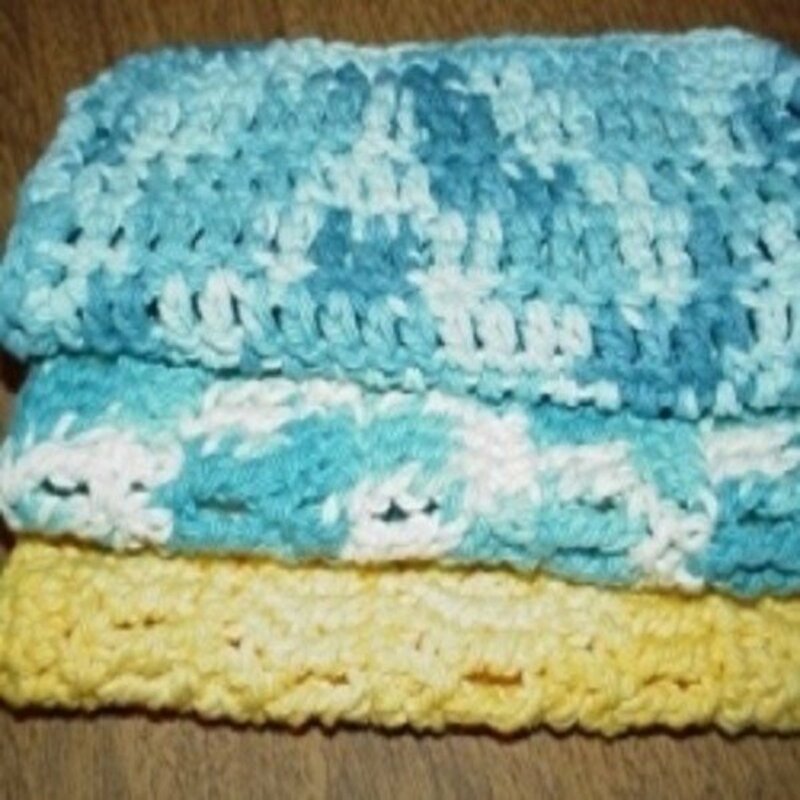 Free crochet pattern for a cute crocheted dishcloth. 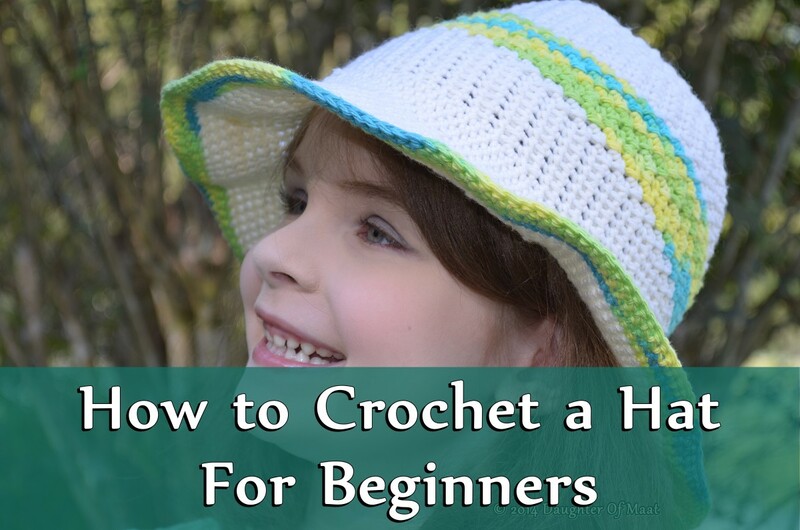 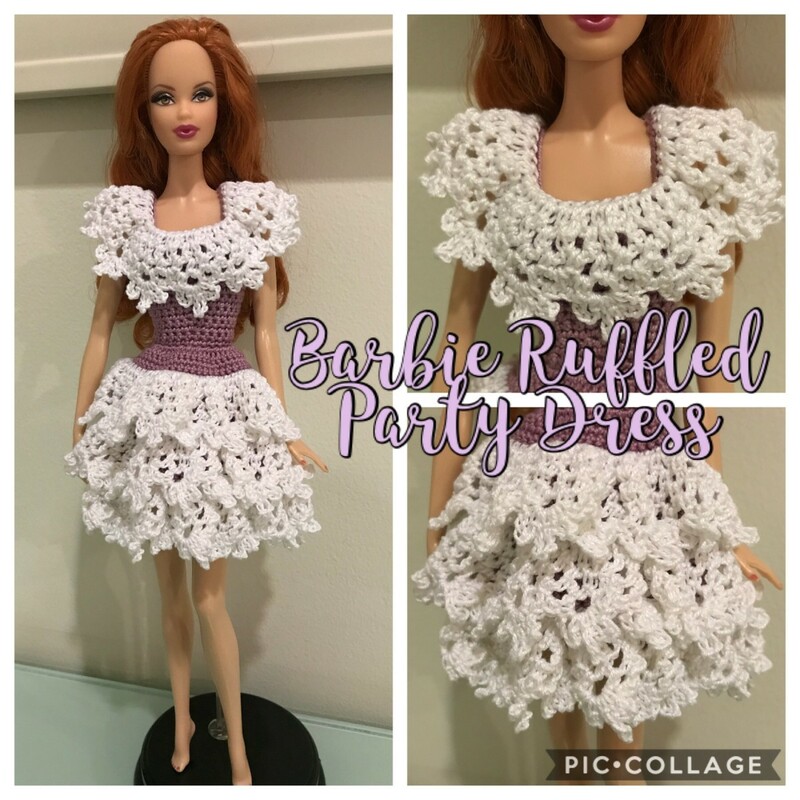 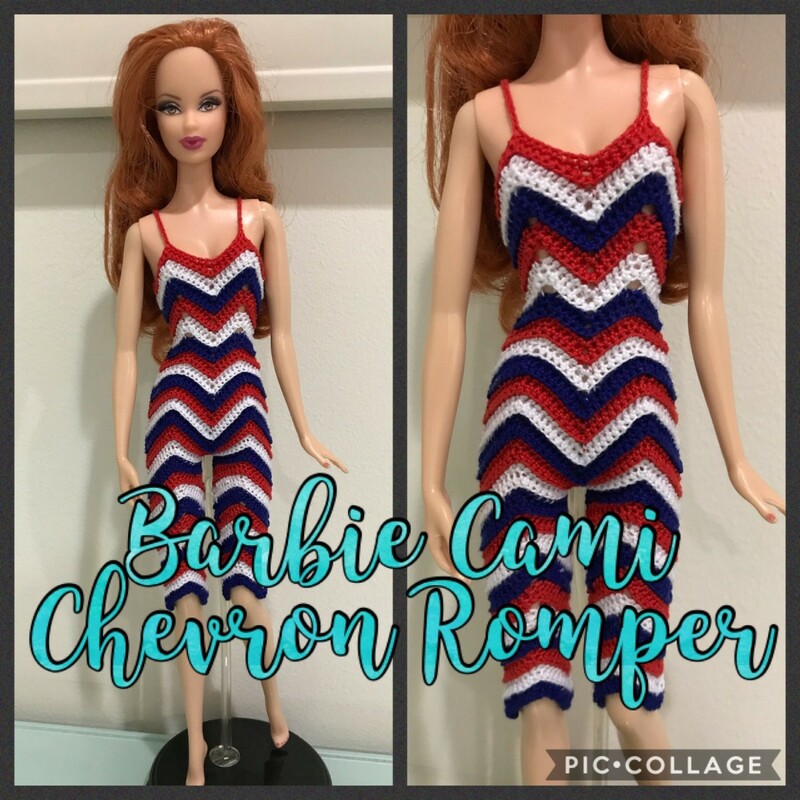 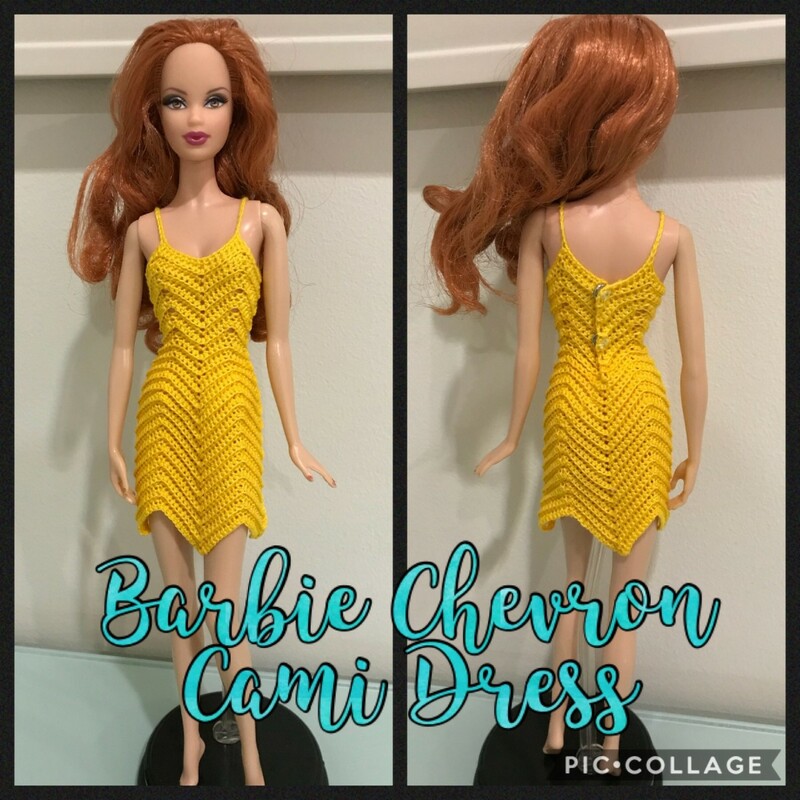 This crochet pattern is super easy and super quick. 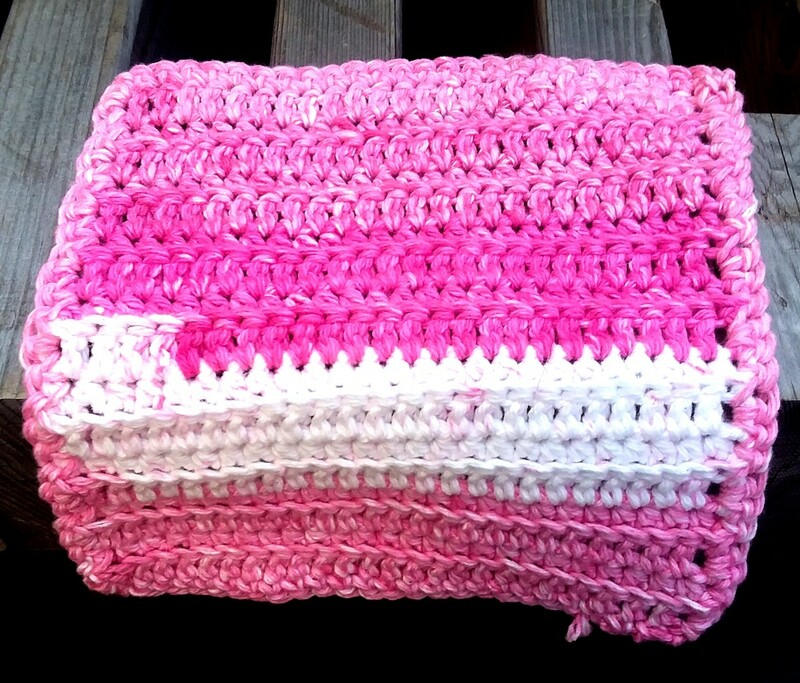 It's perfect for those looking for a quick Christmas present or for those who like to donate to homeless shelters.